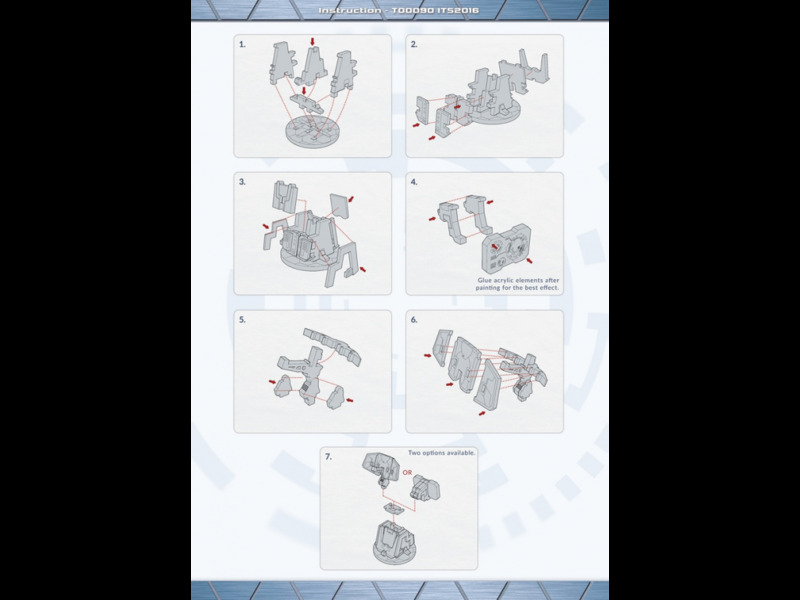 One unpainted ITS Console set, needs assembly. 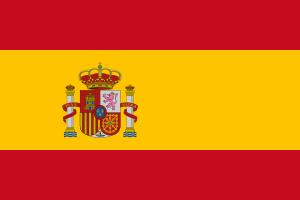 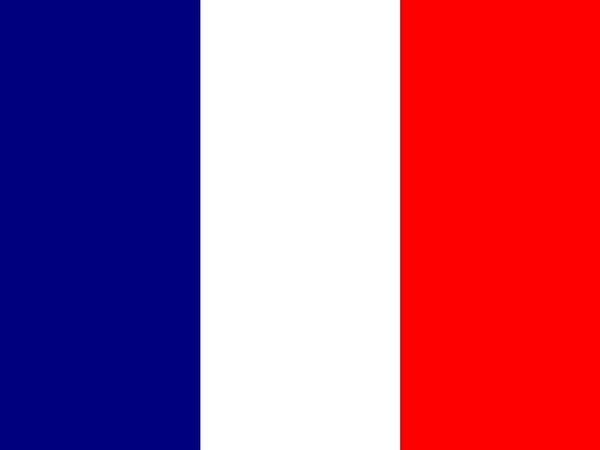 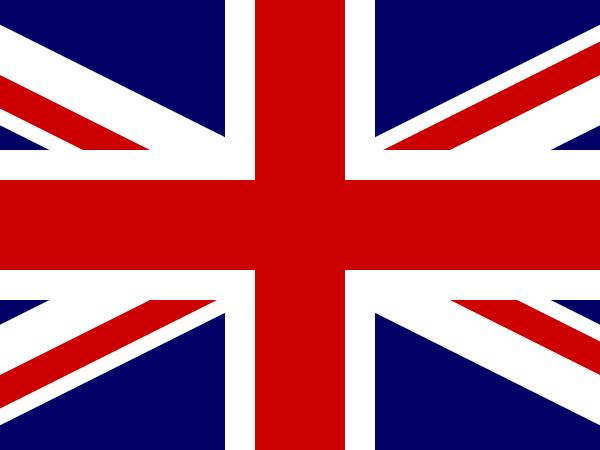 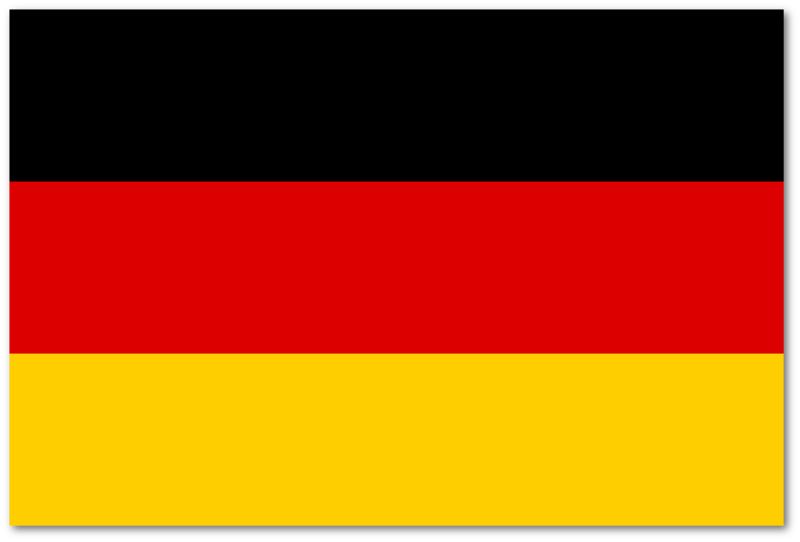 (Consist also parts for ITS Antenna). 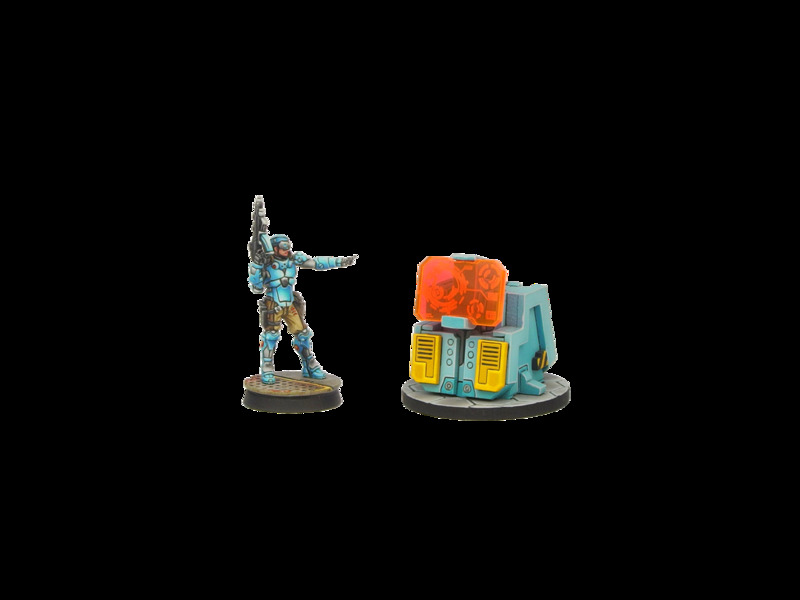 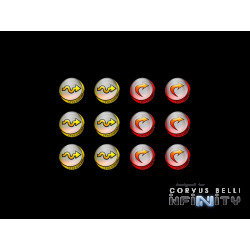 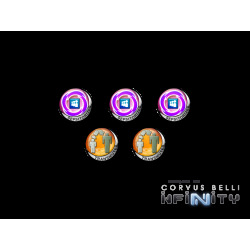 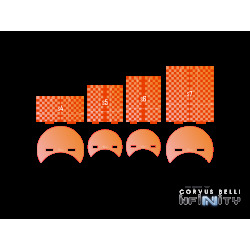 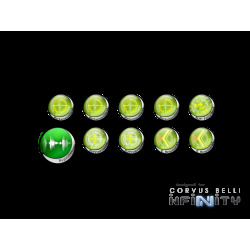 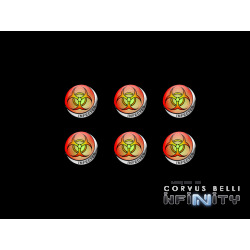 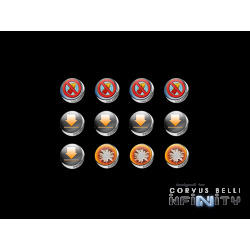 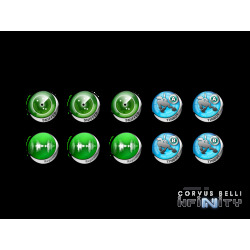 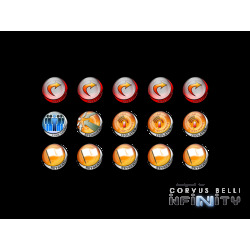 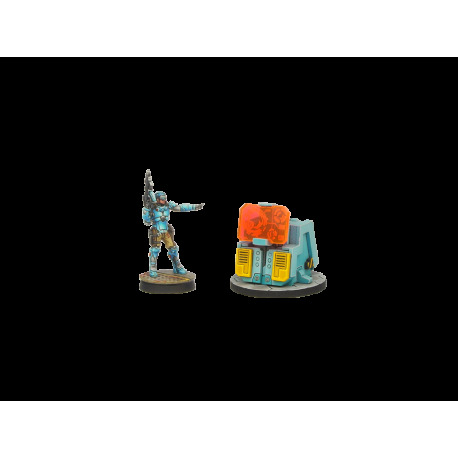 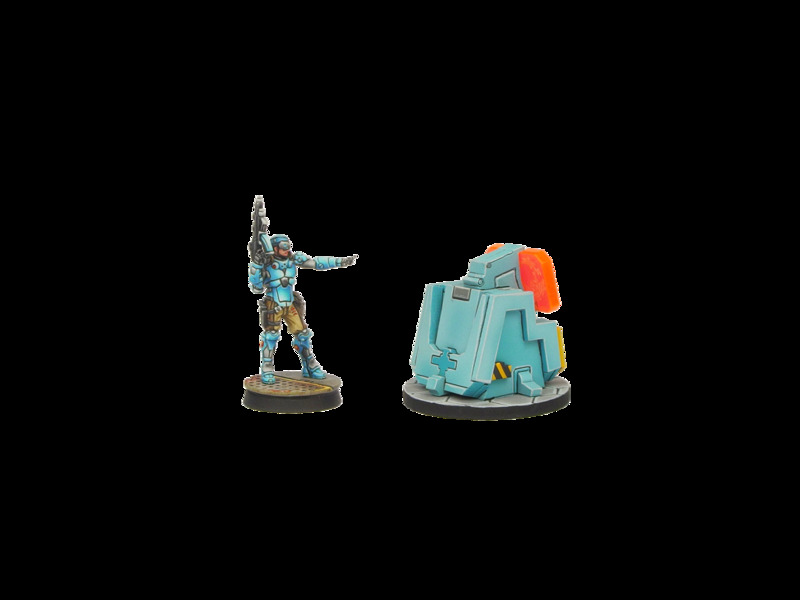 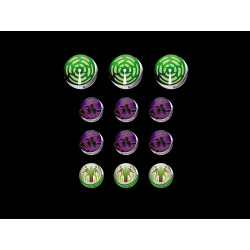 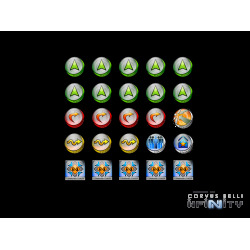 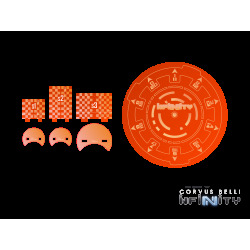 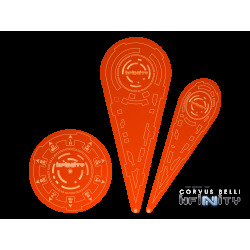 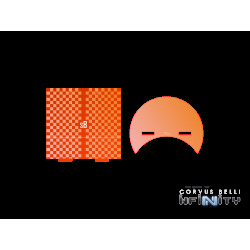 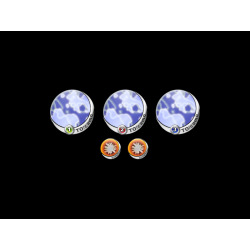 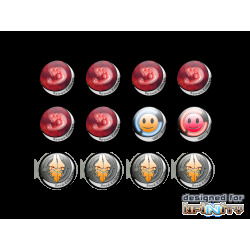 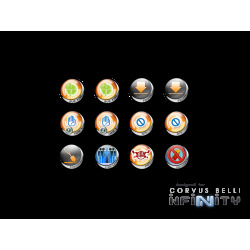 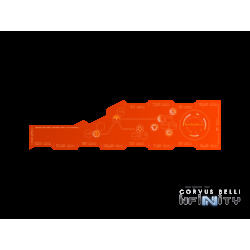 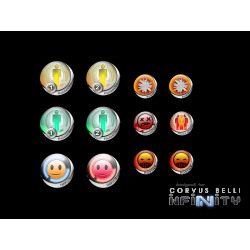 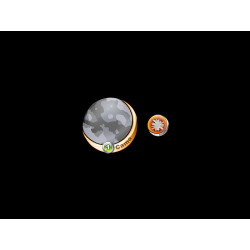 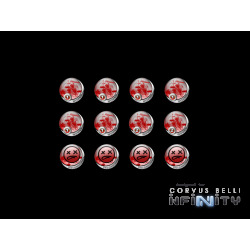 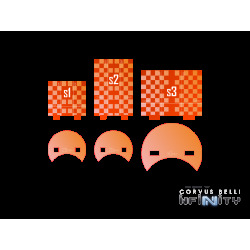 This set is attested by Corvus Belli as an official objective marker for Infinity Tournament System. Miniature not included, shown for scale only.